Our Leehaven neighborhood and Clearwater floor plan steps from Al Moody park! Single level, open concept floor plan with vaulted ceilings and corner fireplace. Quartz kitchen countertop, stainless appliances and hardwood flooring complete this comfortably sized plan. A/C and fencing included. Spring completion. I was searching for a Property and found this listing (MLS #201900796). 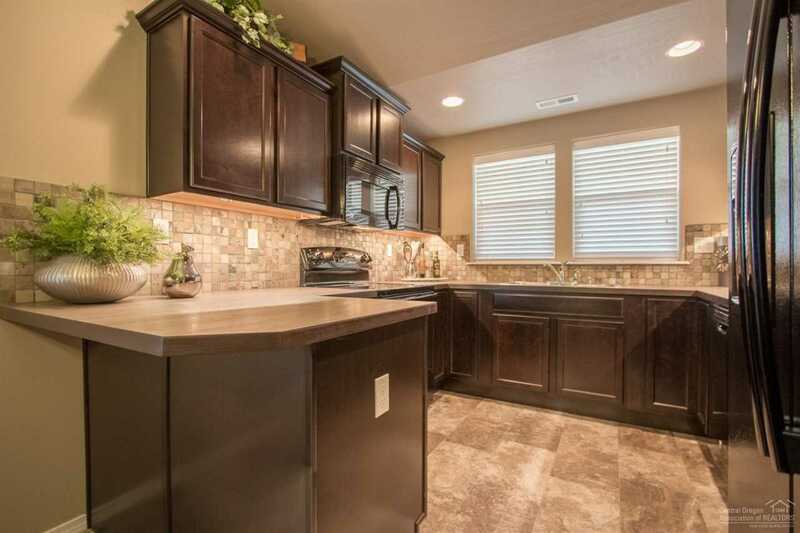 I would like to schedule a showing for 1801 Coby Way Bend, OR 97701. Thank you! I was searching for a Property and found this listing (MLS #201900796). Please send me more information regarding 1801 Coby Way Bend, OR 97701. Thank you!